This post is sponsored by Hill’s Science Diet and the BlogPaws Pet Influencer Network. I am being compensated for helping spread the word about the Healthier Pets. Happier Lives.TM Campaign, but Momma Told Me only shares information we feel is relevant to our readers. Hill’s Pet Nutrition, Inc. is not responsible for the content of this article. It's no secret that our pets are our family. They're not like our family, they ARE family. I've been bold enough to call them our kids in the past and I still feel that's a pretty accurate description. When I go to the bathroom I can't close the door because Truffles, our cat, is there pawing underneath the sweeper and howling as though she'd been abandoned. I spend more money on toys and treats than I do on my own wardrobe and wants. And, of course, I can't forget that I am constantly handling bio-hazards I would never ever consider coming near or dealing with if it weren't for the sheer blinding love I feel for these tiny hairy creatures that have taken over my home. Their happiness is my top priority, but their health is of the upmost importance. And, since animals cannot come out and tell us they are feeling ill, or that something might be wrong, it is our sole responsibility as caregivers to ensure they not only live the healthiest life possible through activity and diet, but also regular veterinarian visits. Let's take a look at some simple tips to help keep your pet on the right track for their healthiest, happiest, life, shall we? The first tip is the easiest and likely comes naturally as someone who loves their pets like family. In fact, sometimes, we tend to over-spoil our pets to the detriment of their health. It can be easy to allow a chubby little puppy to continue to chew on your favorite shoe because it's cute, and 'just a shoe' but the materials in reality may not be very safe. The same thing goes with 'treating' your pets to table scraps- a french fry here and there won't do any harm, but tossing your dog human foods every night at the table start to add up. The best way to look at it is; if your dog or cat were a human infant/toddler would you want them eating/playing/doing that? 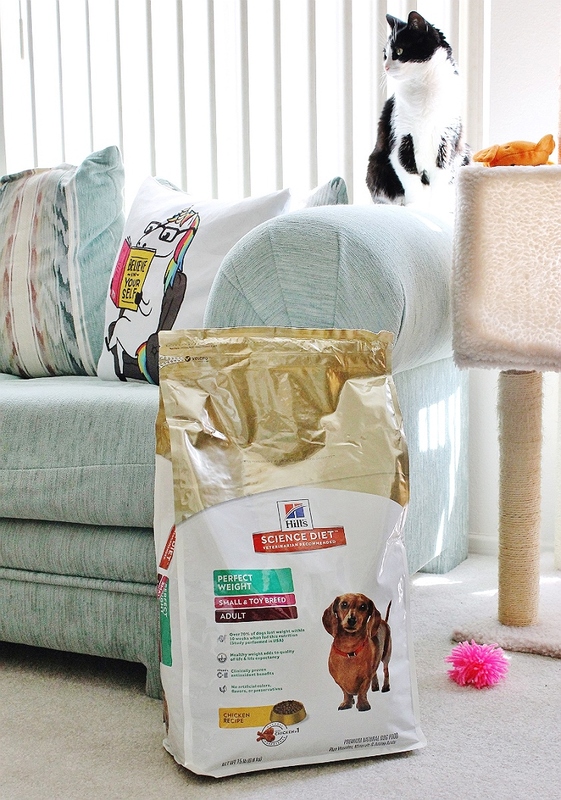 You can still spoil and treat your pets without letting them have the run of the house, or feeling guilty every time you pop open a bag of chips and don't share. (Though, if you really think about it, you probably shouldn't be eating them either.) Hill’s®' Transforming Lives hub has an entire section of great articles to help spoil your pet with 'Little Extras' actions that enrich your pet's lives without putting them at risk for long term health problems of immediate danger/risk. 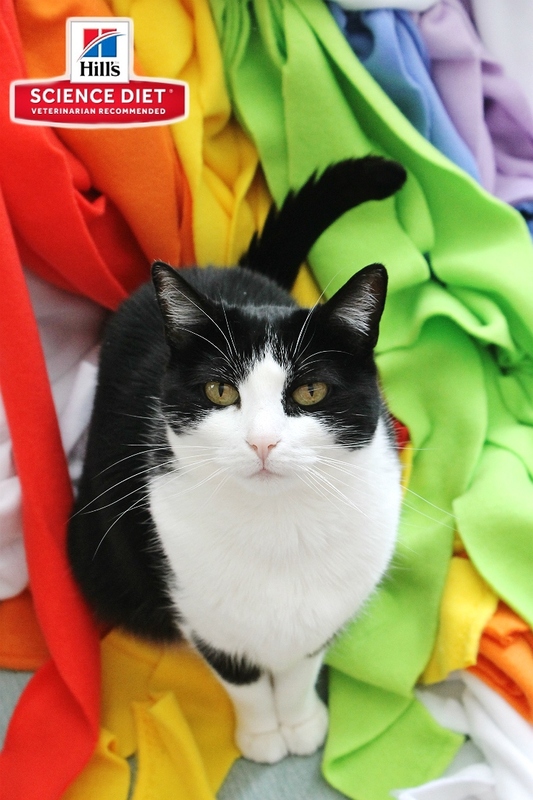 Tips such as 'How To Celebrate Your Cat's Birthday In Style,' 'Peaceful Playtime With Children,' and 'Tips For Leaving Your New Dog Home Alone,' so you can show you care about your pets in meaningful, safe, ways. 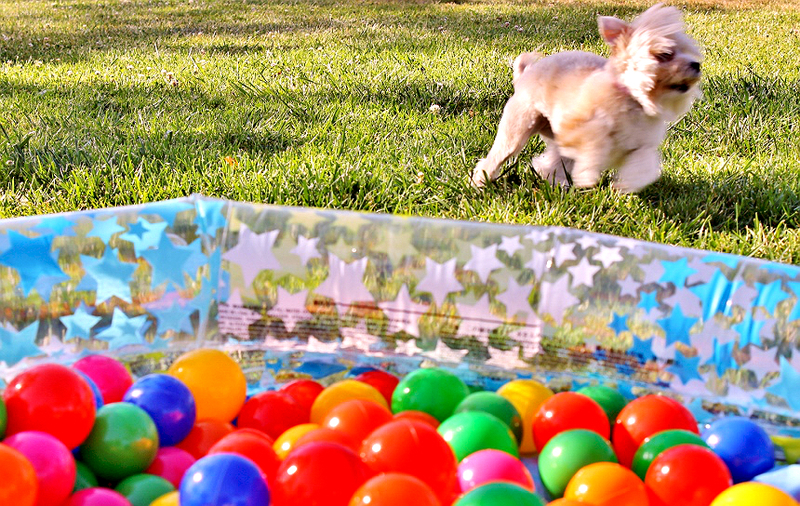 Some of the things we personally like to do to promote healthy activity, and or treat smart, include filling a kiddie pool with plastic balls, freezing yogurt and fresh veggies for warm weather pupcicles, and create cat safe surfaces for our cat to climb and scale as she moves around the house. Just like your human family members, pets can require unexpected medical treatment, a new diet regimen, or extra social adjustment from time to time. Sometimes these things require large amounts of money, and or time, to cope with. I, personally, cannot speak enough praise towards investing in a health insurance plan for your pet. There are many reliable options, and most start as low as $10 a month (or less) to ensure your family can not only afford treatment in the case of an emergency, but all regular tests and check-ups as suggested by your family vet. Many pet owners take the time to bring their pets into the vet often when they are young, but allow annual check-ups to fall to the way-side as pets mature and seem to fall into a rhthym. Just like you, as a human, require regular inspection of your health from physical to dental and vision, so do your pets. If pet insurance isn't for you it might be wise to set up a small savings fund where you can put aside money for unforeseen medical expenses for your pet. 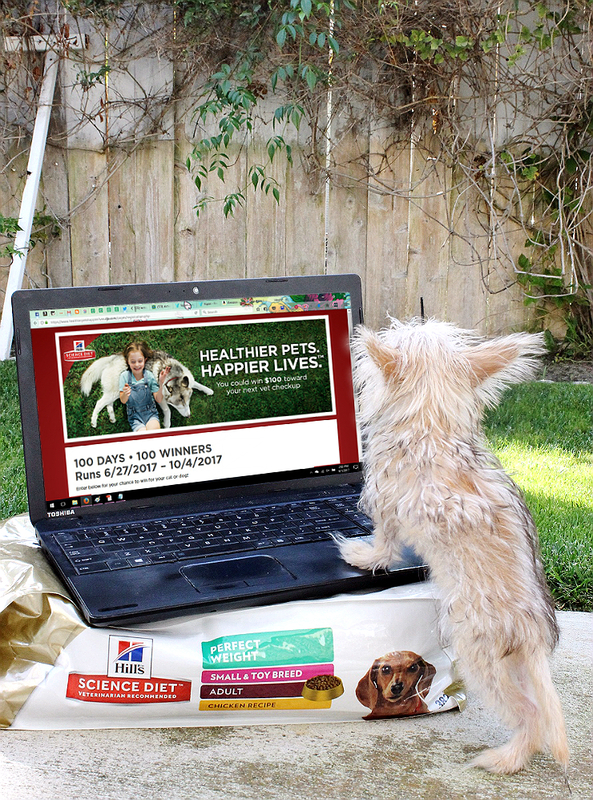 Hill’s® Science Diet® knows that veterinary visits, even simple annual ones, can be expensive so they're hosting a 100 day #HillsTransformingLives giveaway where 100 winners will win $100 towards their pet's next vet check-up. That extra $100 could allow a pet parent to invest in a preventative test or screening for their aging pet, or simply have a reference marker for future health progress. Be sure to enter the #HillsTransformingLives giveaway today so you have as many chances to win as possible between now and October 4, 2017! We touched on this a little earlier but I cannot stress enough how important your pet's diet is to their overall health. An animal's dietary needs are not only relative to their age and breed; there are several important key factors. Logically, your family's veterinarian will be the best equipped to suggest the right food for your pet. There are many brands and formulations of food on the market and it can be confusing to know which is the right one. Your vet can look at the overall picture of your pet's health and listen to your own behavioral concerns to recommend food that not only fuels, but also nourishes your pet's overall health. Talk to your veterinarian about your pet's weight and activity levels, excessive grooming or coat quality, oral care, grain allergies and more so that they can make an educated recommendation for your pet's food. 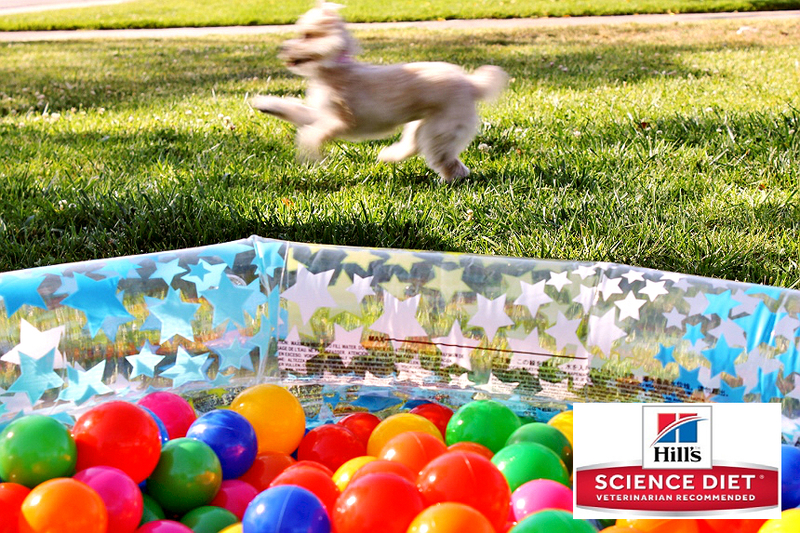 Hill’s® Science Diet® is the most recommended brand, by veterinarians, and offers a range of specialized food options intended to target your pet's unique health concerns/needs so they can lead happier, healthier lives. 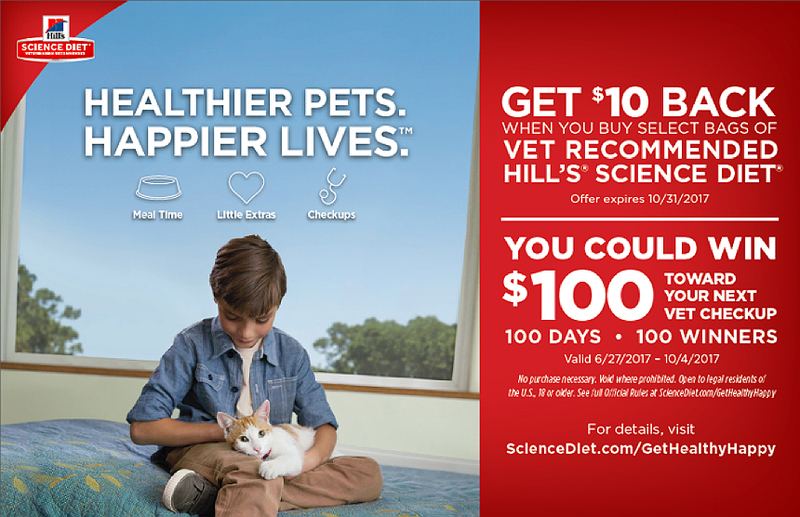 Talk to your vet about Hill’s® Science Diet® and grab a limited time $10 rebate online today! The important thing to take away from this one is to spend one-on-one time with your pets every day, even if only for 5-10 minutes. This helps you identify any changes in behavior or mood that may indicate something has changed in your pet's daily life or health. Especially with cats it can be easy to go a day or more without REALLY paying direct attention to them. Felines are pretty self-sufficient, and the older they get the more they tend to lounge and sleep throughout the day in private or secluded spaces. And, while dogs get a bad wrap, cats can also be garbage cans for pretty much anything they come across in your house; rubber bands, balloon ribbons, teeny tiny plastic tag attachments from new clothing, and even glass beads. Just think- if it looks like a toy and fits in their mouth, they'll eat it. 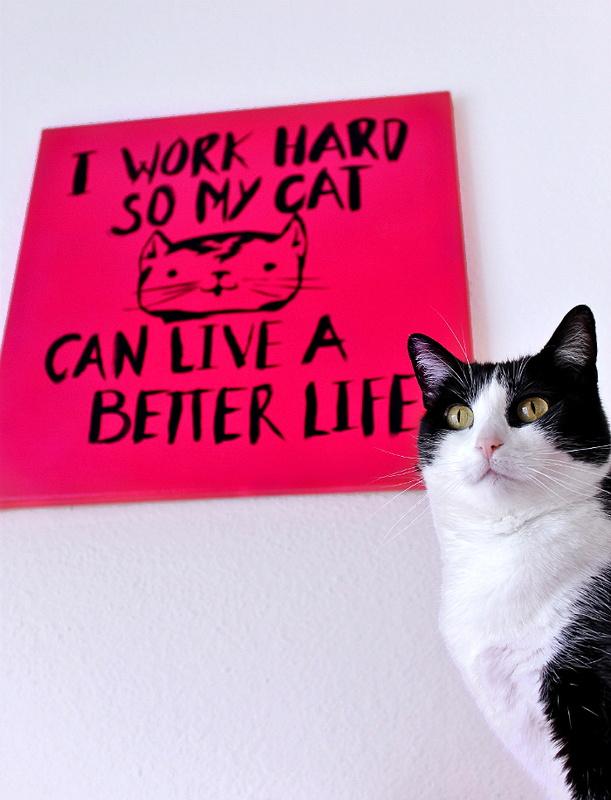 With both cats and dogs their daily, ahem, business can be a good indicator of their health. In addition to scheduling one-on-one time with your pets daily pay special attention to any variances in what goes in, and out of them. Remember, animals can not tell you when they are feeling 'off' so it's up to you to keep an eye out for these things and, hopefully, catch them before they become an expensive or life-threatening problem. As you know we recently brought a 3rd fur child into our family, and she's super tiny. I worry every day about her getting trampled, picked up by a hawk, or simply lost. As posh as it is to have a teacup dog I keep secretly wishing she'll keep growing, just a little bit more! Each of our pets are very unique in breed, age, and personality so I'm constantly on my toes working to make sure they receive the proper nutrition and lifestyle to allow them to best thrive. I wish we could get some sort of family bundle for vet visits and get everyone seen at the same time- haha, but ultimately more pets means more expenses. Of course regular vet visits, and proper diet will go a long way to cutting those costs, and increasing pet happiness in the long run. Our dogs ARE our family! They're older now, but try to spoil them from time to time. I love your pictures! Awe what sweet photo's. We would love a dig but my baby has breathing issues. We love spoiling our dogs in my family! It's crazy how much pets become part of the family. We do spoil our dog. He gets a new toy every month and we don't give him people food. My husband even give him lap time. Our dog is 90 lbs. We just took in my sister's cat and honestly I never considered pet insurance. She is getting older, so it might actually be a really good idea. We've been pretty happy using the Hill's Science Diet too! This is great advice. I want to make sure my pets live happy and healthy lives. What an adorable dog! I had no idea she was a tea cup breed! Too cute! I agree... pets really are our family. Out cat will be eating lobster and fish tomorrow... I think he eats better than I do! Your pets are adorable! I also agree that they're family. I have three cats of my own. I have been wanting to try this brand for a while now. Looks like I need to check more in to it. 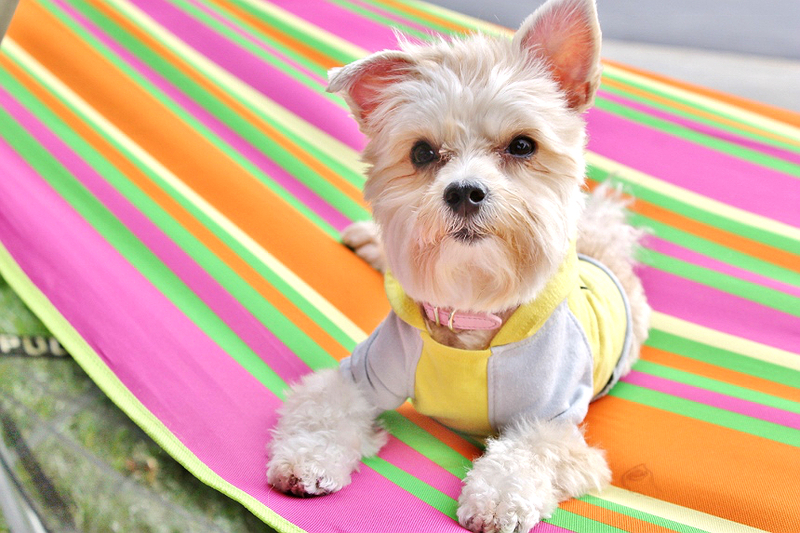 These are great tips for pet owners! I think it's smart to think of whether you would let a human child do it or not, then the same should go for your pets. You've got an adorable pup there! I have heard great reviews for this brand of pet food. I will have to check out the #HillsTransformingLives campaign. I completely agree that fueling your dogs with the right food is so important! So many brands out there are not providing the best ingredients and we should be mindful of what we feed them just like we would of ourselves. We haven't tried this yet, but i'm sure my fur babies would love this. love the cat and dog, so cute. We have tried this and mine love it. what a great giveaway as well. i'm entering!! !